We love a good vodka sauce with pasta. It is silky and glides over your tongue, embracing the pasta, regardless of the type you choose. 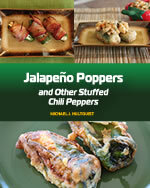 We offer you this version with an additional habanero pepper element. 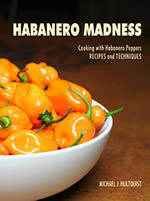 Our habanero sauce recipe collection is incomplete without this recipe. 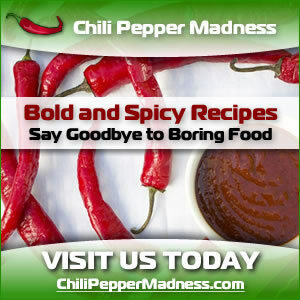 Add crushed chili pepper to a bowl and pour in vodka. Allow vodka to infuse with the habanero pepper about 1 hour. Add garlic and fresh habanero peppers and cook another 3 minutes. Add tomato sauce and paste. Mix well and cook 10 minutes. Top with diced chili peppers and serve over your favorite pasta!